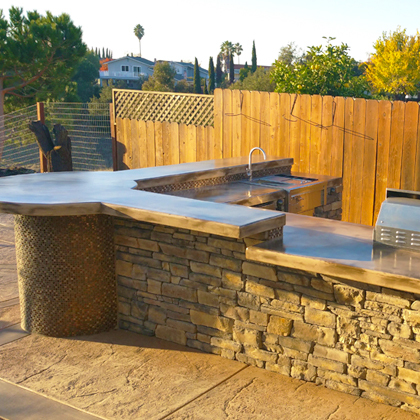 We service the greater East Bay with custom outdoor kitchens and unique luxury outdoor living creations. 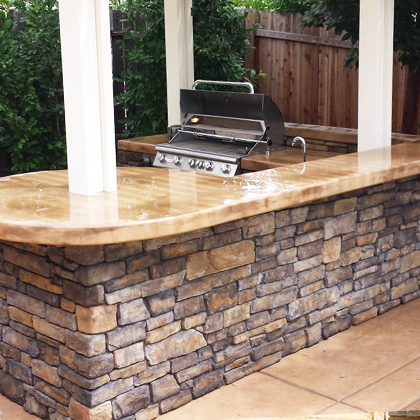 If you are looking for that breath taking outdoor living environment, Custom Image Hardscapes of Danville can help! 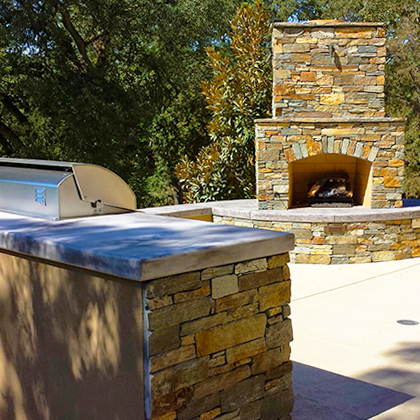 From custom swimming pool designs to a custom pizza oven, we have the ability, talent and skill to create a custom living environment that will have you in awe every day you step into your back yard. 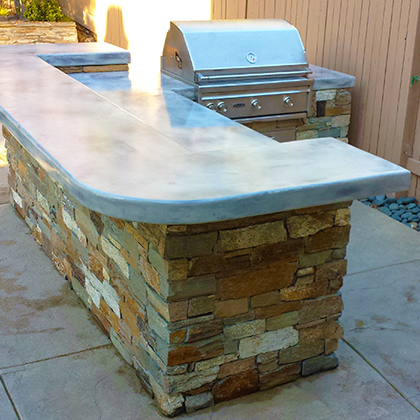 Below are some of our recent projects in Danville, Walnut Creek, Alamo, San Ramon and beyond. 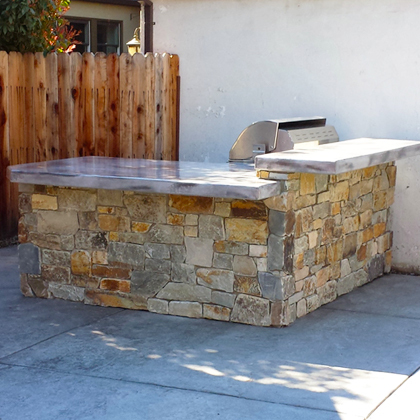 We service the entire East Bay including Berkeley, Oakland Hills, Benicia and the surrounding areas. 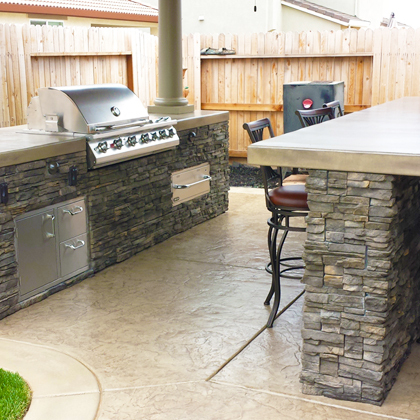 If you are looking for a hardscape contractor to do it right the first time, Custom Image Hardscapes will get the job done! 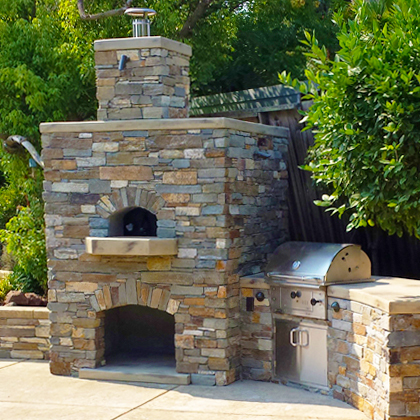 On time, On Budget and with a friendly staff, you can’t go wrong with Custom Image Hardscapes of Danville. 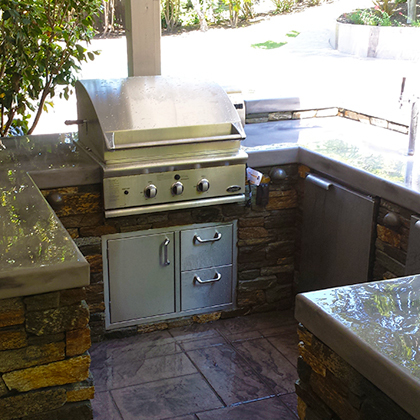 Take a look below at some of our recent projects and please let us know if you have any questions. 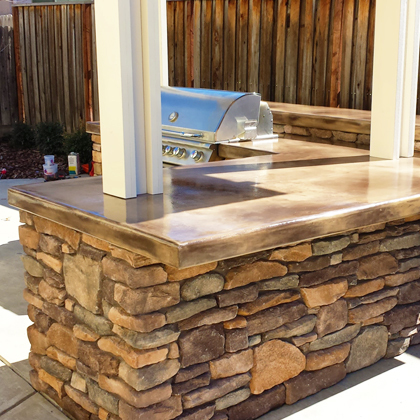 If you have questions about the materials used in any of these projects, please give us a call and we will be happy to assist you in exactly what you are looking for as well as answer all your questions. 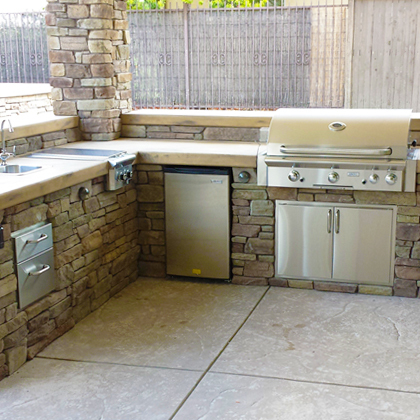 These projects above are only a portion of the projects we have completed over the years in the Danville and Walnut Creek area, so if you do not see the exact style or layout of kitchen you are looking for, contact our design team and we will glad to show you a project that will fit you design style and taste. 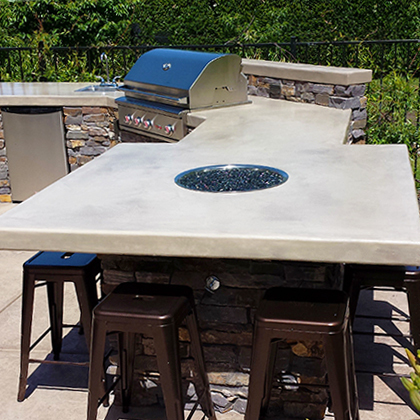 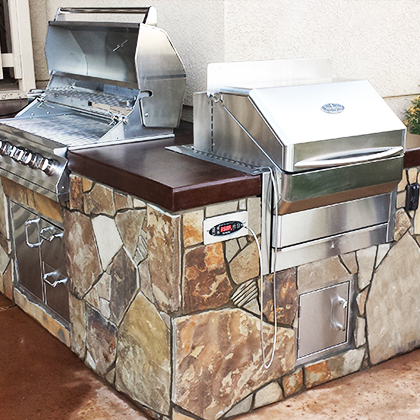 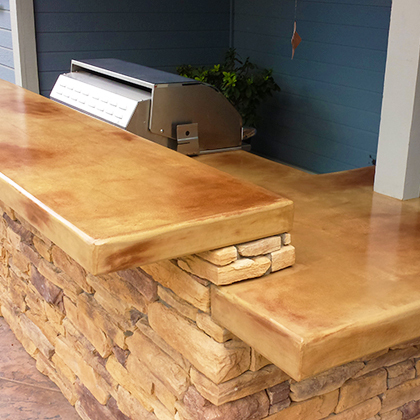 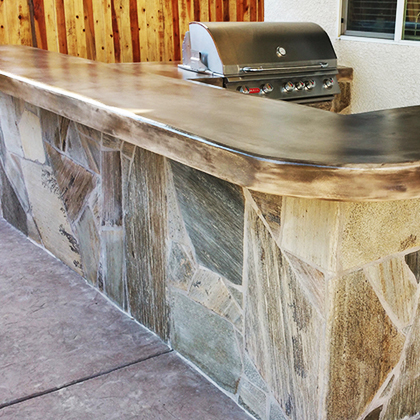 If you are looking for a unique outdoor kitchen to match the style and decor of your home, our custom outdoor kitchen design team will create something specifically for you and your home.